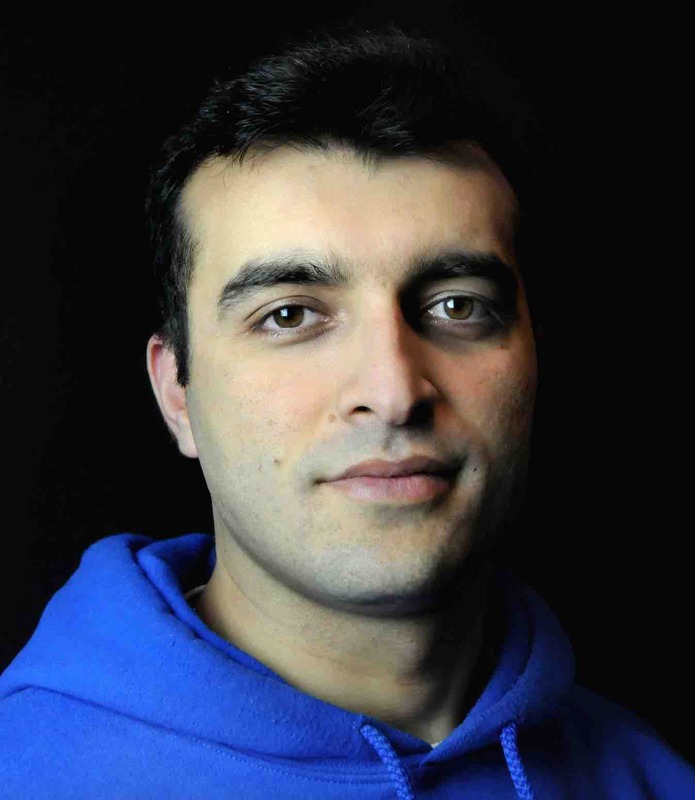 On 5 August, human rights defender and founder of the Sport for Rights campaign Rasul Jafarov was transferred from the Kurdakhani detention facility to prison #10. Jafarov’s transfer took place in accordance with national legislation when the judgment in his case took effect following the Baku Court of Appeals decision of 31 July. The appellate court reduced Jafarov’s 6.5-year sentence by three months after he paid the tax debt the court claimed he owed. Prison #10 is also where NIDA member Rashadat Akhundov, blogger Omar Mammadov and Musavat activist Siraj Karimli are currently serving their sentences. Background: Rasul Jafarov was arrested on 2 August 2014 and charged under Articles 192 (illegal business activity), 213 (tax evasion) and 308 (abuse of official powers) of the Criminal Code. On 23 October 2014, his pre-trial detention term was extended by three months. On 12 December 2014, new charges were brought against Jafarov under Articles 179.3.2 (misappropriation) and 313 (service forgery) of the Criminal Code. Jafarov was sentenced to 6.5 years in prison on 16 April 2015. Amnesty International has recognized Jafarov as a prisoner of conscience.